The full-back CE Level II protector panel helps absorb impact in a crash and 7-litres of cargo space ensures you can bring what you need for a day on the trail. 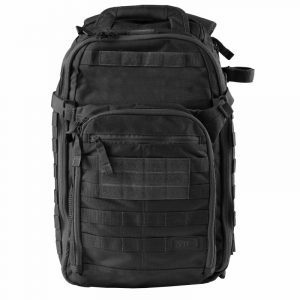 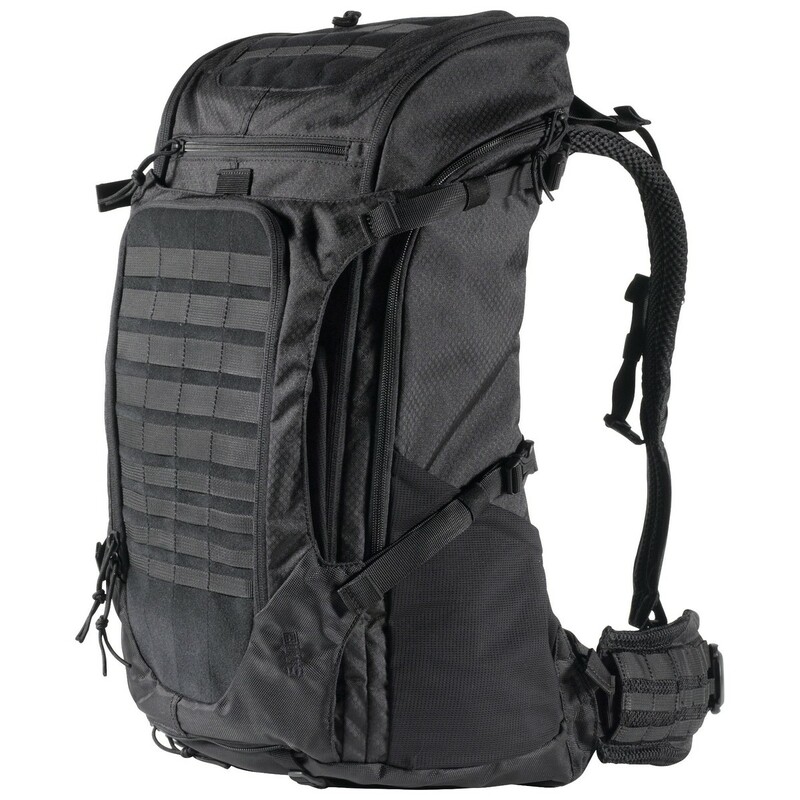 Endlessly adaptable, the protector can be worn with or without the cargo pack and is capable of carrying a full-face helmet and armour. 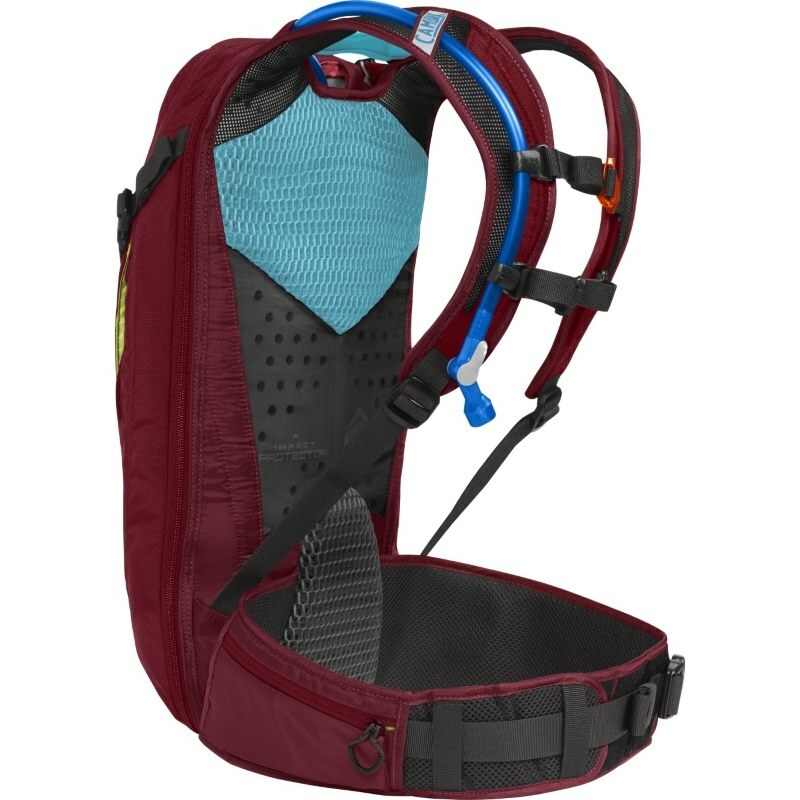 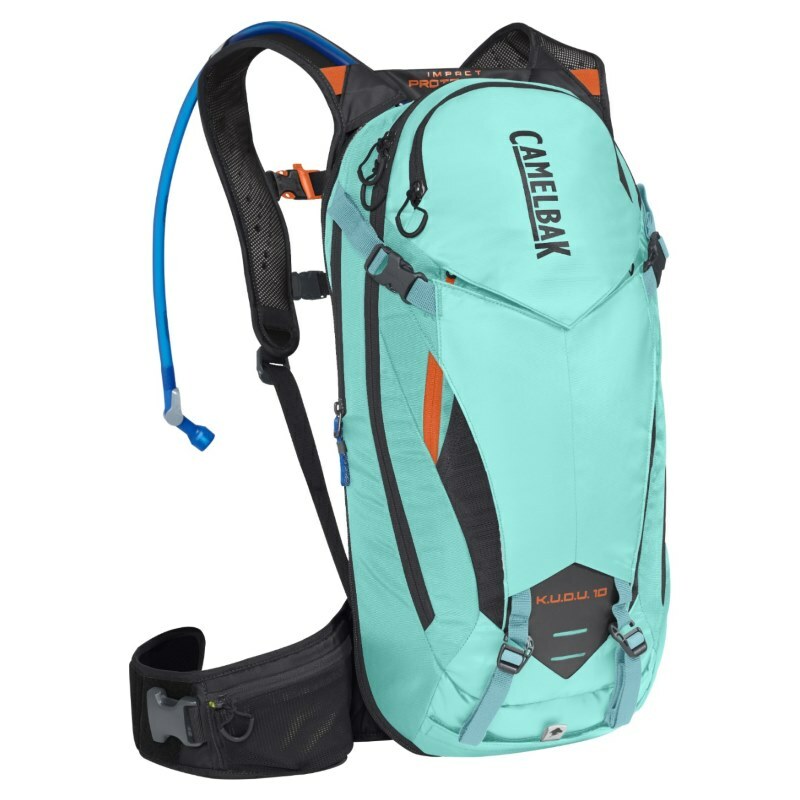 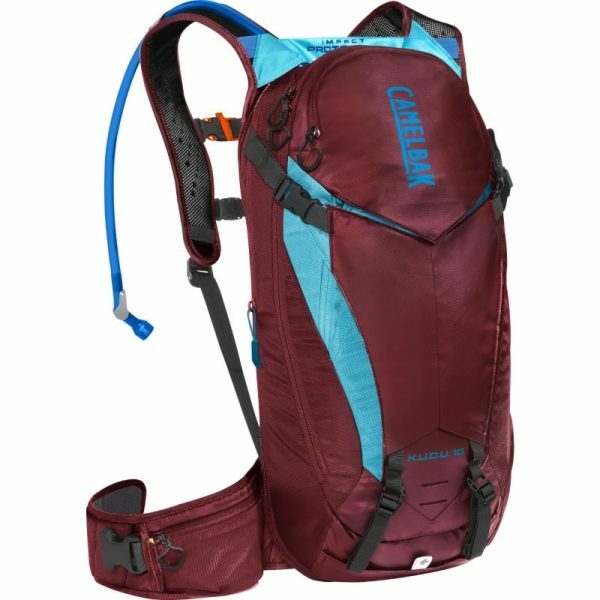 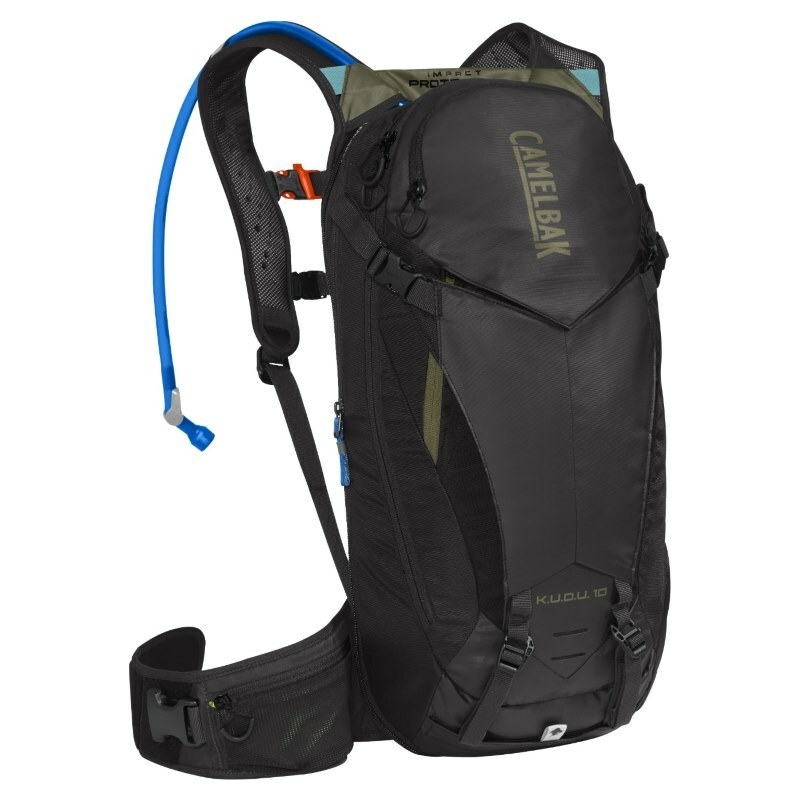 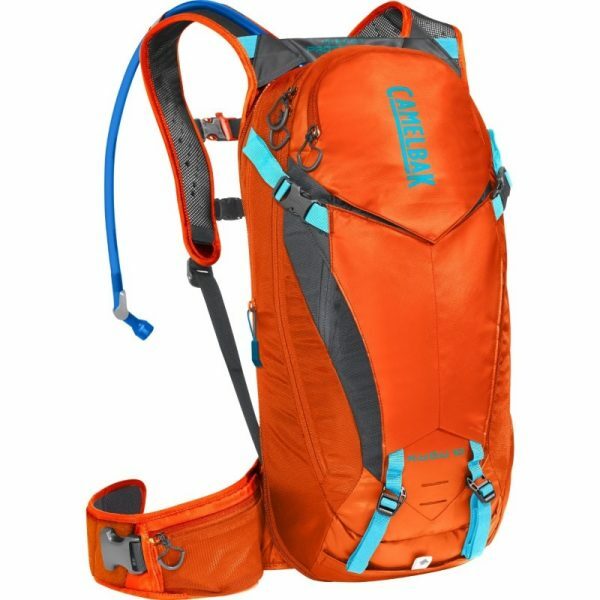 The 3-litre Crux™ reservoir can fuel the longest of adventures and the load-bearing hip belt keeps essentials within reach. 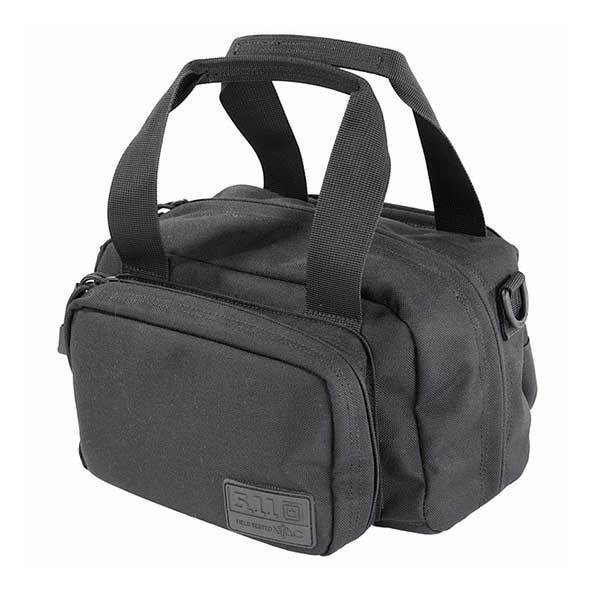 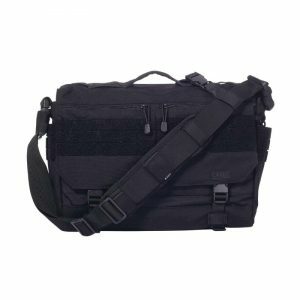 And since anything can happen on the mountain, the K.U.D.U.™ comes with a bike tool organizer roll to keep tools handy for quick repairs and gear adjustments. Size options even make it easier to find the perfect fit.